Our Toastmasters use the phrase 'Have gavel - will travel!' and will travel far and wide to make your special day or occasion a success. If you're not sure who covers your area please just drop us a line and we'll put you in touch with your ideal Master of Ceremonies. 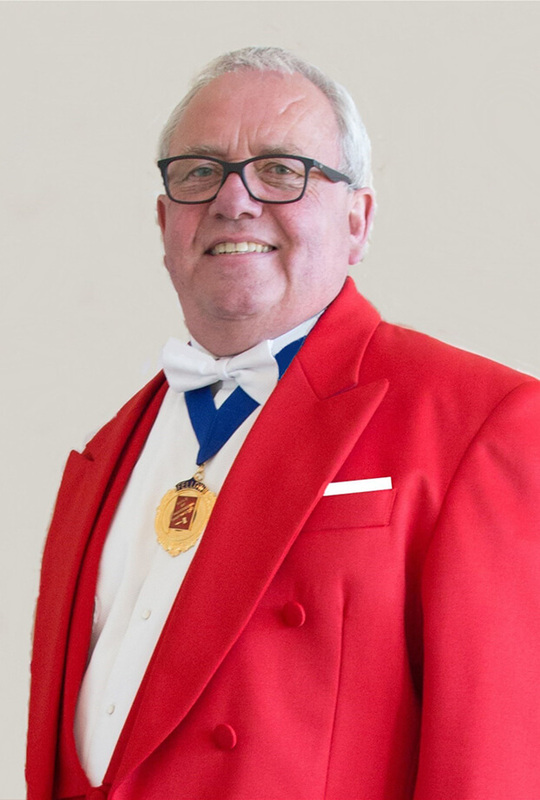 Andy has spent many years within the entertainment industry providing an excellent base from which to deliver a professional, individual approach to every aspect of being a Toastmaster and Master of Ceremonies. His experience and attention to detail will enhance your special occasion and he will ensure that every aspect of his service will make your special occasion individual.